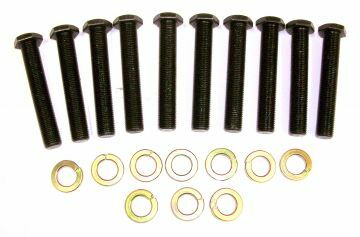 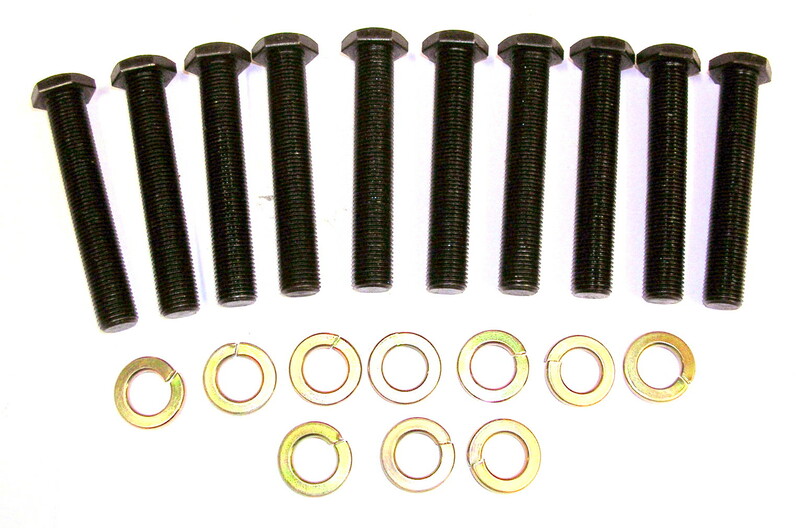 Package includes eight or ten studs in your choice of length. 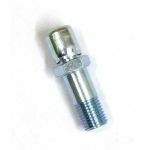 Fits aftermarket axles tapped for 1/2" screw-in studs. 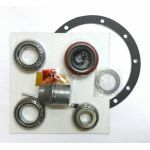 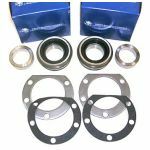 Use with disc brakes and thick wheels for NHRA drag racing requirements.